Barnaby Benson on copywriting: Does negativity sell? If you think that negative messaging never gets results, you positively need to read this article. One of my many weaknesses is writing letters to The Times. Just before the Scottish independence referendum I penned one about how the ‘No’ campaign was all wrong because negativity didn’t sell. Anyone in advertising will tell you that. They rarely use knocking copy as it turned audiences off. The famous Saatchi & Saatchi campaign ‘Labour isn’t working’ is the exception that proved the rule. Yes, it helped the Conservatives win an election. However, it was also more positive than is often remembered: it actually had the tag line, ‘Britain’s better off with the Conservatives’. 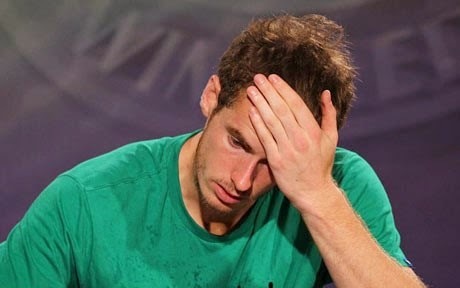 Back to the Scots, everyone at the time, even tennis ‘personality’ and superstar Andy Murray were echoing the same message. The ‘No’ campaign had failed to enflame the voters of Scotland because it was just too much of a downer. Warning of a danger does encourage people to avoid that danger if – and only if – you quickly offer them a solution. Provide no way out of the problem and people go into denial. This not only helps them avoid action; it also stops them being responsive to any solution that presents itself further down the tracks. The denial presumably allows them to pretend the problem no longer exists. That’s a pretty useful insight. If you have to tell your CEO some bad news, make sure you offer up a solution at the same time. Perhaps one of the reasons the green lobby is failing to muster support for its cause is because they spend a lot more effort pointing out the dangers of modern living than explaining what we can do to change things for the better. That’s what probably made the ‘No’ campaign effective in the end: they offered a clear solution to the problems they’d raised: stick with the Union. This ‘problem plus solution’ principle brings us neatly back to the Conservatives. 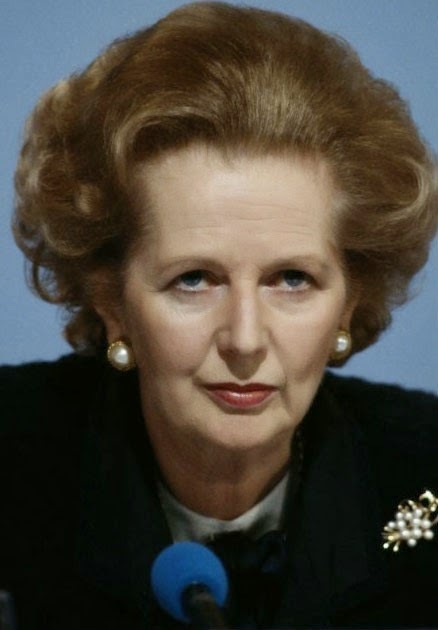 Margret Thatcher was once asked to explain the appeal of Lord Young, a minister in her cabinet, she replied, ‘everyone else comes to me with problems; he brings me solutions’. So, there you have it. The negative isn’t always a no-no, as long as it’s swiftly followed by a solution. However, nine and a half times out of ten, it pays to be positive.